Two weeks ago, Indiegogo announced that it would begin offering equity crowdfunding to all. But what is equity crowdfunding? In short, equity crowdfunding is the ability to invest in startups for a stake in a company. This is different that your typical crowdfunding, which is focused around selling products to consumers. Instead, equity crowdfunding requires you to convince potential investors that your startup is capable of making money for them. Here’s what equity crowdfunding means for both entrepreneurs and for investors. Equity crowdfunding is a big deal for entrepreneurs as it opens up another avenue for fund raising. While equity crowdfunding isn’t necessarily new, it is now open to many more people thanks to the 2012 Jumpstart Our Business Startups (JOBS) Act, which allows unaccredited investors to participate in equity crowdfunding. This means popular crowdfunding platforms like Indiegogo have gotten into equity crowdfunding, allowing entrepreneurs to get their startups in front of many more people. For example, Indiegogo has over 117 million visitors according to the company’s 2015 report. For entrepreneurs, equity crowdfunding means spending less time trying to promote their companies and dealing with strict regulatory compliance and more time to get the product to market. However, be prepared to deal with the increased number of investors, although most won’t be involved to day-to-day decisions. 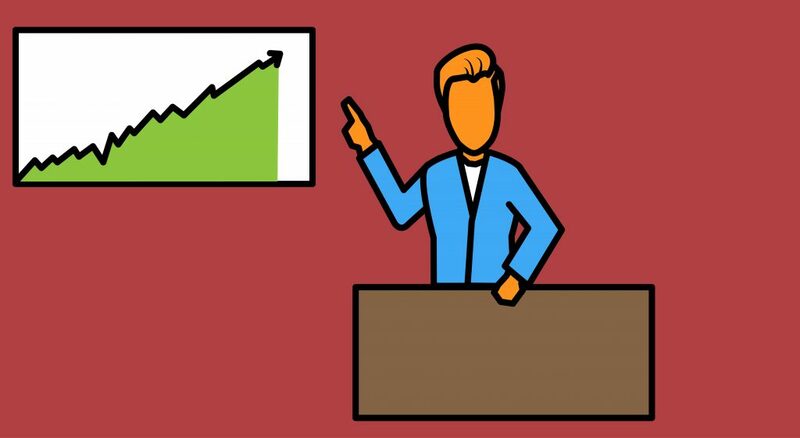 It’s a good idea to hire an investor relations liaison or hiring more people for the communications team. There are a few restrictions for startups looking to equity crowdfund. Startups who don’t have an audited financial statement can only raise up to $1 million. Startups who do have an audited financial statement can raise up to $2 million, which still doesn’t require registering with the US Securities and Exchange Commission. A recent equity crowdfunding success story is Moley Robotics, a company that’s designing an intelligent automated cooking robot. Moley Robotics has raised nearly £920,000 on crowdfunding platform Seedrs, according to Crowdfunding Insider. For investors, equity crowdfunding means you can at least have some stake in startups you believe will take off. Before the JOBS Act, only accredited investors could participate in equity crowdfunding. Today, just about anyone can take part in equity crowdfunding, with some restrictions. Here are some of the limitations for non-accredited investors. Investors who have a net worth or make less than $100,000 can only invest up to $2,000 or up to 5% of their net worth ($5,000) per year. Investors who have a net worth and salary equal to or more than $100,000 can invest up to 10% of their income or net worth, whichever is less, per year. That’s not much requirement for investment, but it should be noted that you probably won’t be striking it rich with a $2,000 investment in a startup. Equity crowdfunding investors should also note that the shares received from equity crowdfunding campaigns are for private companies and can’t be traded on the stock market. However, you will still be able to liquidate your shares to a private party after a certain period. This means you’ll most likely be waiting for years for the startup to go public until you see a return on your investment. Equity crowdfunding is not away to get rich quickly. Most startups fail and there’s a chance you’ll lose your investment if you don’t do your research on the companies you’re investing in. Don’t be discouraged though, as there could be real payoffs for equity crowdfunding. Take for example Oculus, which started off as a Kickstarter project. It was backed by thousands, but when Facebook purchased the company for $2 billion in 2014, its Kickstarter backers saw none of the windfall. If equity crowdfunding was available back then, many of its backers would have made money from Oculus’s acquisition. 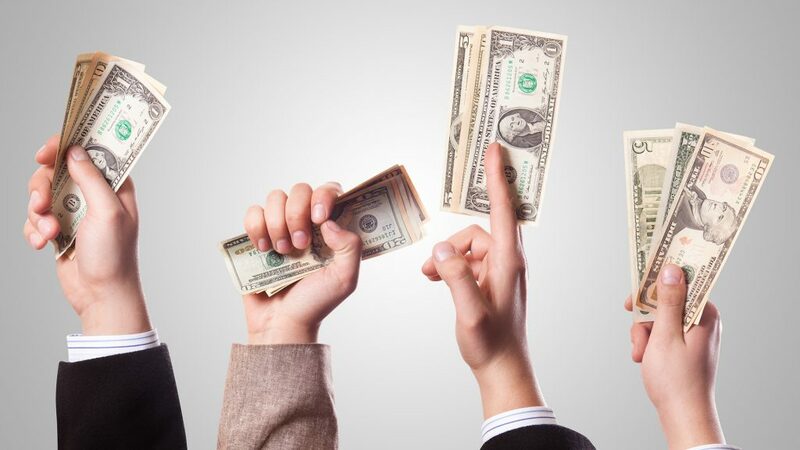 In short, equity crowdfunding is great for startups looking for faster ways to raise capital. But for investors, equity crowdfunding carries a lot of risk compared to investing in established companies that have products on the market, profitability reports, and experienced leadership.